Tim Mellage's and Sarah Ledbetter's interpretation of the fairy tale Rapunzel is such a work of true originality. 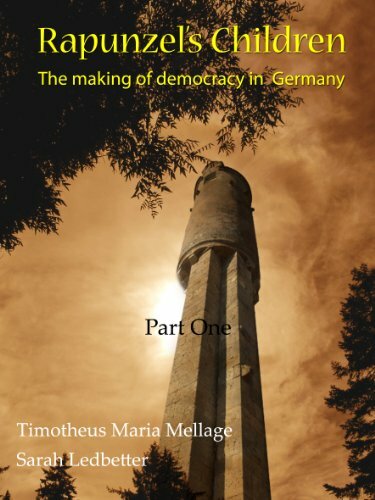 It provides a fascinating method to understanding the social developments of Germany over the past five hundred years -- starting with the Reformation of 1517, through the dark years of two World Wars, to the modern democratic state that we know today -- based on the premonitions and symbols contained within the fairy tale. The history of Mediaeval Europe is so vast a subject that the attempt to deal with it in a small compass must entail either severe compression or what may appear reckless omission. I venture to claim for the present book a pioneer path of 'omission'. Destination Europe interprets and interrelates the major political, economic and security developments in Europe from the end of the Second World War up until the present time and looks ahead to how the continent may evolve politically in the future.